Three friends and the betrayal that tore them apart. Buy now! Want To Know What's in My Bag?! Thanks to Bliss, Beauty, & Books for having me on the blog! 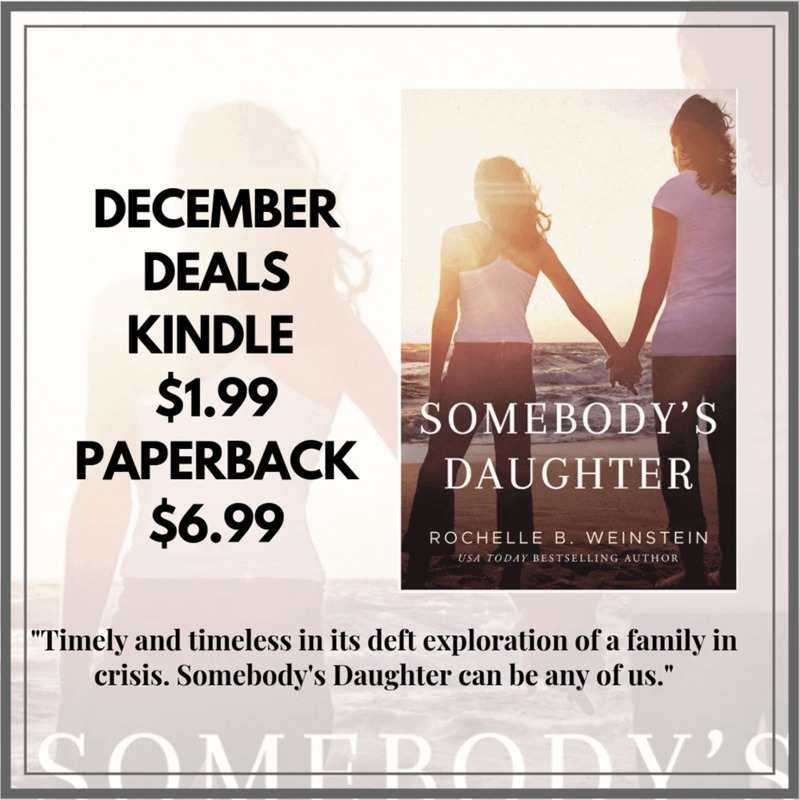 Why Somebody's Daughter evokes kindness. Click here for more. What happens when a plot or character hits too close to home? Read more on the blog. What to do if naked images of your child go viral. Click here to read the blog. 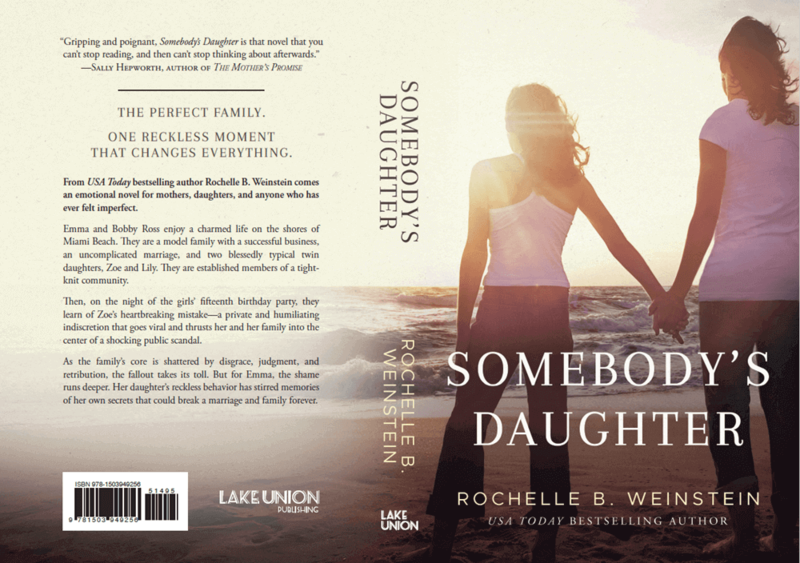 We're so excited to share 100 eBook copies of SOMEBODY'S DAUGHTER! Head on over to Goodreads for your chance to win. Good luck! Please check out my article at YOUR TEEN Magazine which explains some of the reasons I wrote this important book. 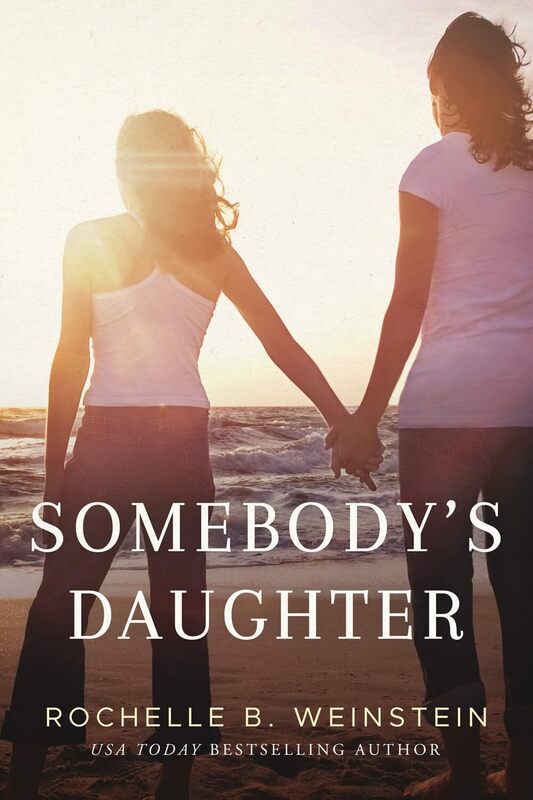 Today’s the day….cover reveal for SOMEBODY’S DAUGHTER! 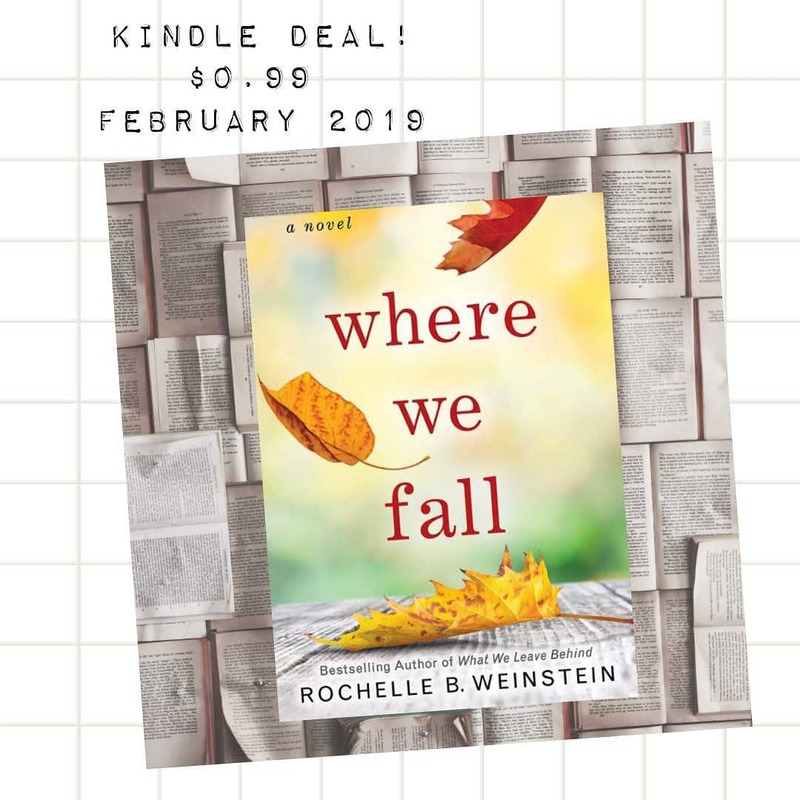 This moving story releases April 17th, and I can’t wait for you to read it. Thank you to Great Thoughts Great Readers—what I call “bookish kryptonite”—for sharing and celebrating books and authors everywhere. To show our readers the love and support they deserve, I’ve partnered with GTGR to give away four $50 Amazon gift cards. Click here for your chance to enter the giveaway and for a link to pre-order the book.